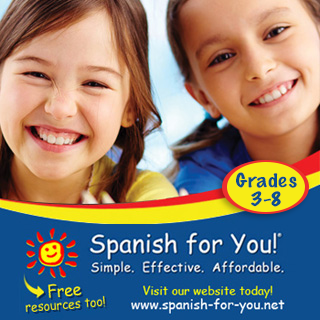 Today's giveaway comes from one of my favorite Spanish immersion resources, Lectura para niños. 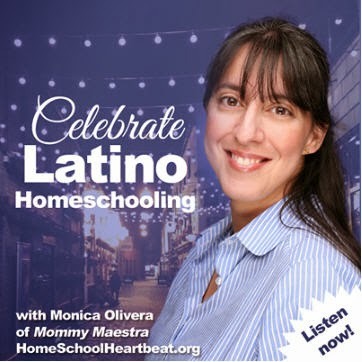 If you've followed MommyMaestra for a while, then you may remember many of the free downloads that they've shared on the site. 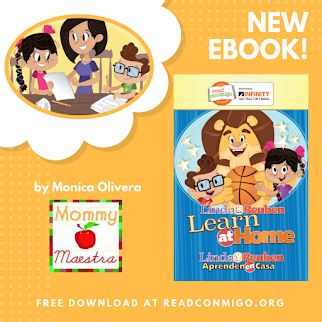 Their focus is on creating educational printables for students in PreK through 2nd grade, mostly materials for learning to read in Spanish, like this set of mini books. "I created these little books to work on during small groups. 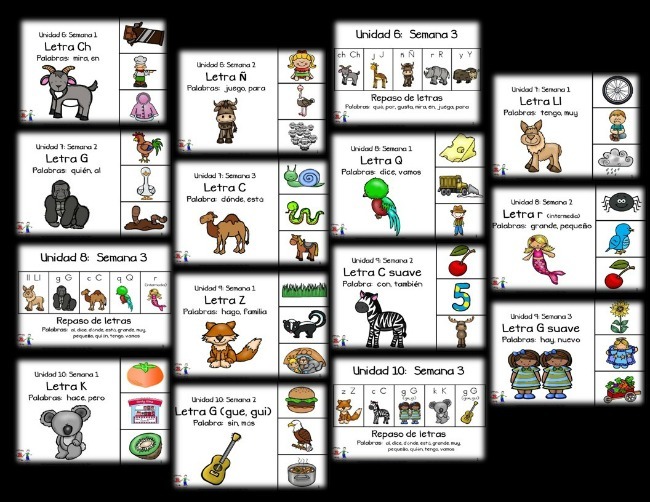 Students will reinforce the beginning sounds, syllables & automaticity with their sight words taught throughout the week. They will also practice segmenting words into syllables as well as blend syllables to form words. To use them, print enough books for one group. Then laminate and bind them together. One teacher or assistant will go through this book with the students at the pacing of the students in your group. My more advanced group will be able to get through more pages than the others. 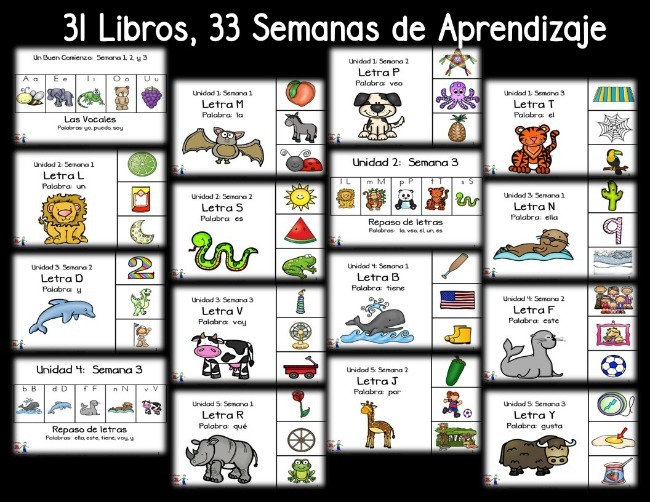 I will also be using this during my intervention time with my students who need extra time. My small group reading happens for 45 minutes. My students are required to switch between myself and two assistants. We rotate groups every 15 minutes. One of my assistants will work on this with my kiddos. 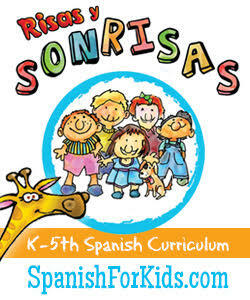 My materials are in no way associated with or endorsed by McGraw Hill - Maravillas reading series. I have created these small books to complement the program and our small reading groups. 1. Practice reading around the board, tracking and following the letters and words. We do this a lot before we start playing the game. 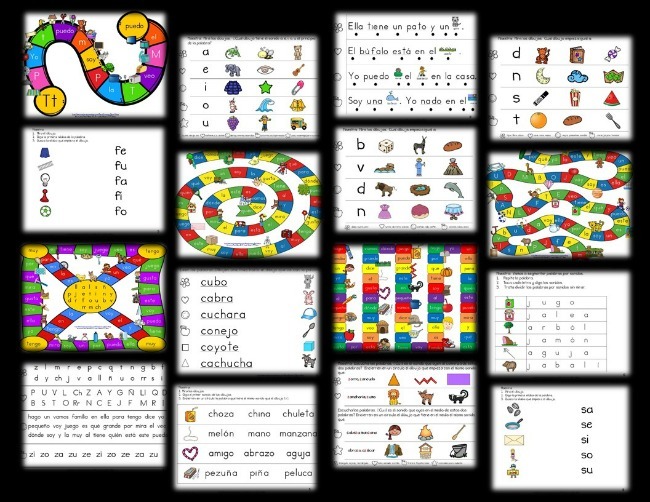 These game boards really help students with tracking and staying together. The colors help, as well. If the student loses their place, the colors help when I say, "We are on the word yo. The color is red," etc. 2. Roll the die (In the beginning, I use a die that only has 1, 2, & 3 on the die because there aren't that many spaces. We roll the die, move that many spaces. The student needs to say the letter or word or they have to return to their prior space. The first person to make it to the end of the board wins. 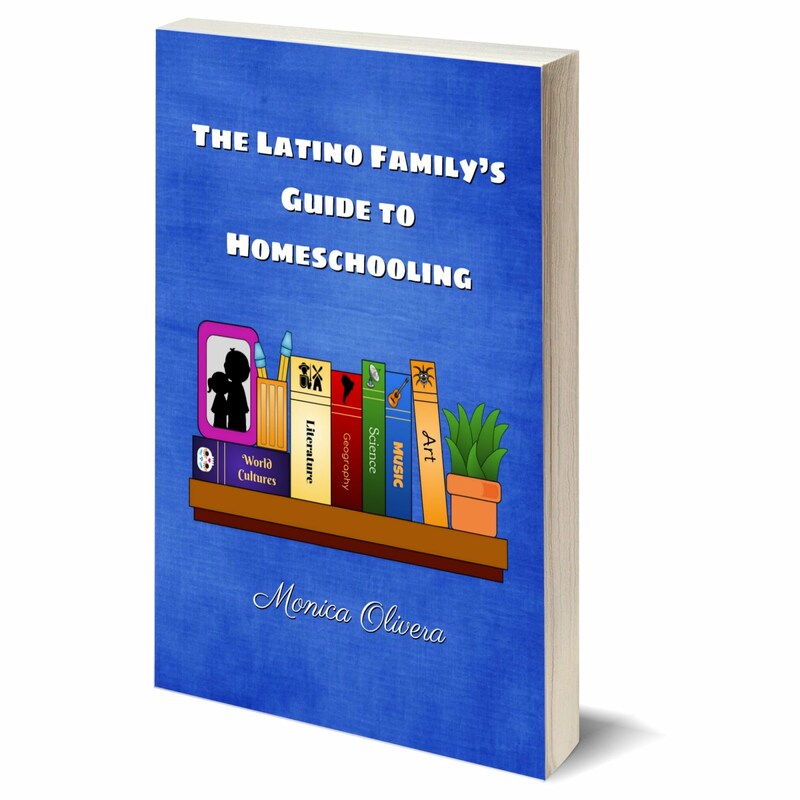 Lectura para niños has graciously offered a free set of these mini books to 3 MommyMaestra readers! My kids aren't bilingual but my husband is. We'd like to change that. Would love to have this resource. It would be perfect for my 4 yr old.